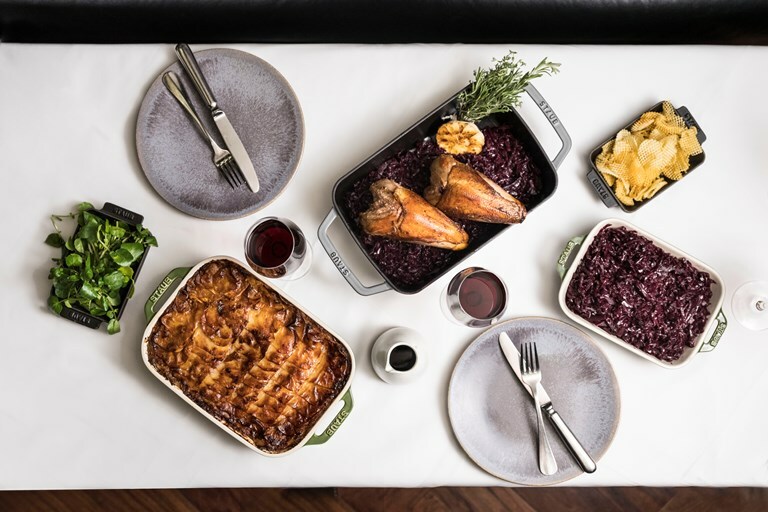 This stunning roasted pheasant recipe is served with some stunning side dishes for a real feast. 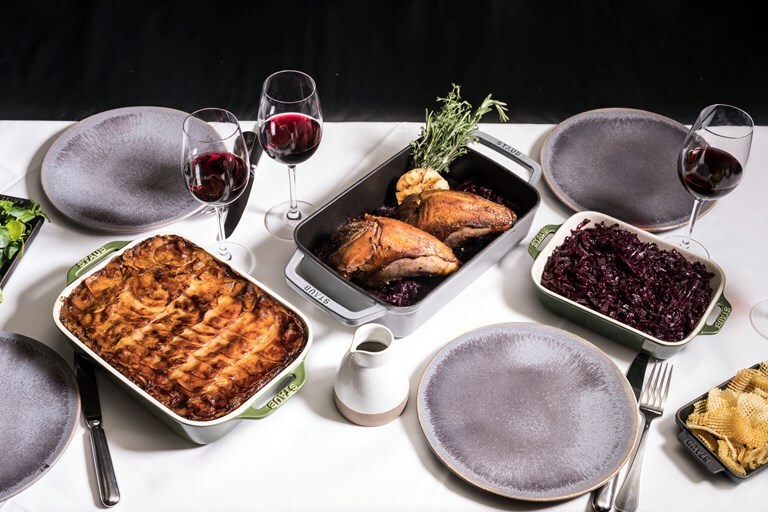 The pheasant legs are confit before flaking the meat and serving in layers throughout the beautifully tender boulangère potatoes, while the breast is simple roasted. Braised red cabbage brings an aromatic sweetness to proceedings.